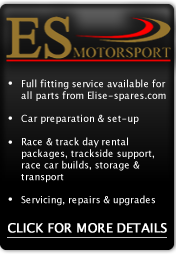 This direct replacement engine management system for the Lotus Exige S3 models fitted with a Toyota V6 engine and manual transmission. 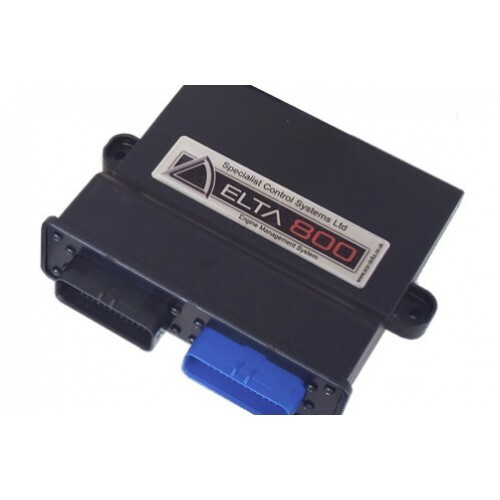 The package comprises an SCS Delta 800 ECU and an interface harness to connect to the original Lotus ECU connector, for use in the original car. The ECU is configured so all existing functions are retained and will be supplied with a base map. 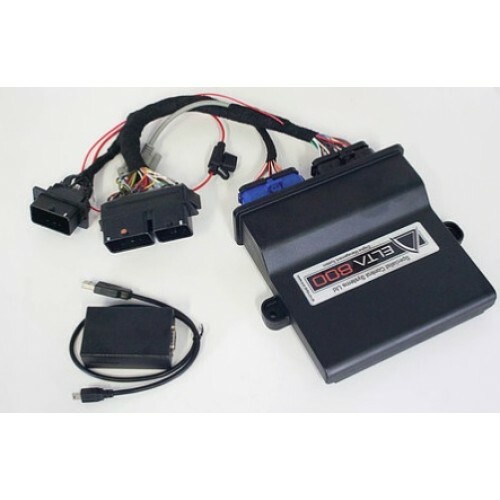 The kit includes a Delta 800 ECU, MAP sensor, adapter harness and CAN-USB interface.